The recent libel case brought against former apprentice hopeful and now Daily Mail columnist Katie Hopkins has highlighted how the laws of defamation apply equally to a 140-character Tweet as they do to a 1,500-word article in the New Statesman. If you’re on social media or publish blogs on your website, you are legally responsible for adhering to these laws to the same extent as the editor of Panorama. Do I need to understand the laws of defamation? Nearly everyone is on social media these days, but unfortunately, most people have no idea what the defamation laws are – which means they have no idea whether they are at risk of an expensive libel case. And it can be very expensive: Katie Hopkins was ordered to make an interim payment of more than £100,000 while full costs were determined. But is this relevant for you? Do you publish fresh content on your website? Do you publish any other materials, such as brochures? If you answered ‘yes’ to any of those questions then the answer is ‘Yes, you need to understand defamation laws’. The words ‘tends to’ are important; defamation doesn’t require that something irrefutably holds true in all circumstances, only that it tends to have that impact. Justification: the words are true. Fair comment: the comments are your honestly held belief, based on established facts, and were made without malice; this defence only applies to comment and cannot be used as for defamatory facts. Privilege: that the statement was made under legally privileged circumstances, either recognised under common law (conditional privilege) or granted by Parliament (statutory – or absolute – privilege). Only Parliamentary and court proceedings enjoy absolute privilege; examples of conditional privilege include a fair and accurate report of a local government committee meeting. Accord and satisfaction: the matter has been resolved, for example a correction and apology published. 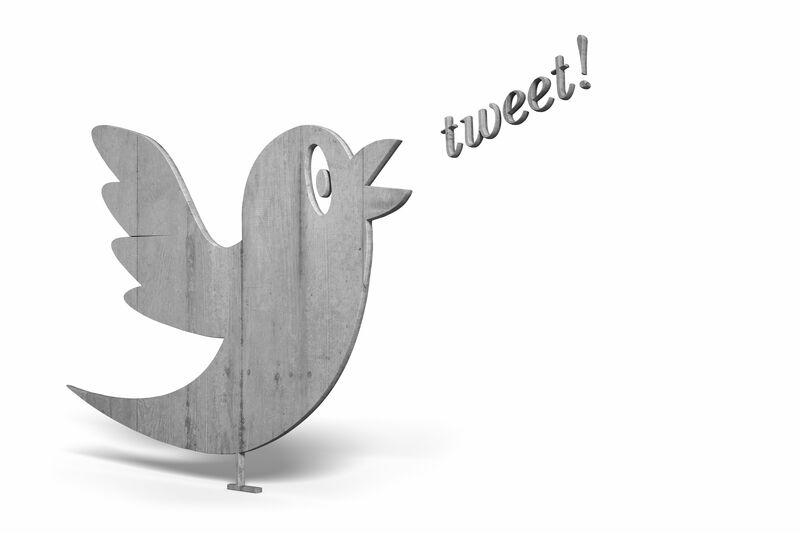 Offer of amends – This can only be used if you had no reason to believe that the statement was false and defamatory. In such cases, you have a defence if you have offered to make amends, for example to publish a correction and apology and pay the claimant suitable damages. If the claimant doesn’t accept your offer, you may have a defence if you can prove that you did not know that what you published was false and defamatory. These are the basics of defamation; if you intend to court controversy, it is worthwhile getting up to speed with the details, or getting a very good lawyer. 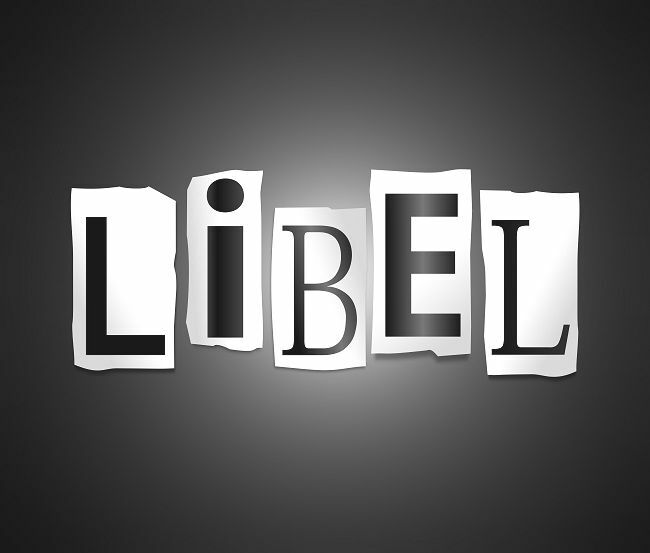 In our next blog, we will guide you through some of the more common libel bear traps.